In 2001, a debilitating back problem saw me make the rounds of GPs, physiotherapists, osteopaths, chiropractors, orthopedists and neurologists in London and Oxford. The consensus was that I needed spinal surgery, which I wanted to avoid at all costs. In the lead-up to my January 2002 eight-hour spinal surgery at the London Clinic Neuroscience Centre, I was advised to consult “Dr. Ali,” the “Cure-All Doctor” renowned as a Royal Physician who can work miracles. I remember Dr. Ali telling me after a fortnight of his diligent work on my back: Yes, surgery is inevitable in your case, but don’t worry you will be in safe hands at the London Clinic. I have a family friendship with Dr. Mosaraf Ali, one of India’s most prominent doctors. 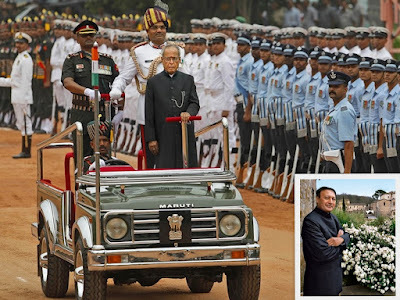 Last summer, he said he was setting out to buy a formal suit because he was invited to the swearing-in of India’s new President Pranab Mukherjee. Since Dr. Ali always turns everything into an event, buying the suit became a subject of conversation for a few weeks, much as the president’s election. Dr. Ali explained that he owed much to the president, that he helped him when he was studying medicine and that he advised him and lent him money. Dr. Ali said he later returned the loan, but the advice remains priceless. Mosaraf asked me if I would be interested in interviewing the Indian president. I paused. Would any journalist not be interested in interviewing the head of a nation of 1.2 billion people and some 80 recognized spoken languages, a nation with a ruling party headed by an Italian widow wearing an Indian sari? I told Mosaraf I didn’t believe I was qualified to interview an Indian government minister, let alone the president. I don’t think India is a state, but a puzzle unsuitable for study. A study would usually yield impressions or answers or conclusions. But how could you explain managing a nation like India? There is no comparison between the world’s two most populous nations. One (China) has a single culture, one root and a lone key language while the other (India) has six languages with official status and is a federation composed of 28 states and seven union territories, where some women continue the practice of killing their infant daughters at a time when Bangalore has turned into a Californian Silicon Valley. 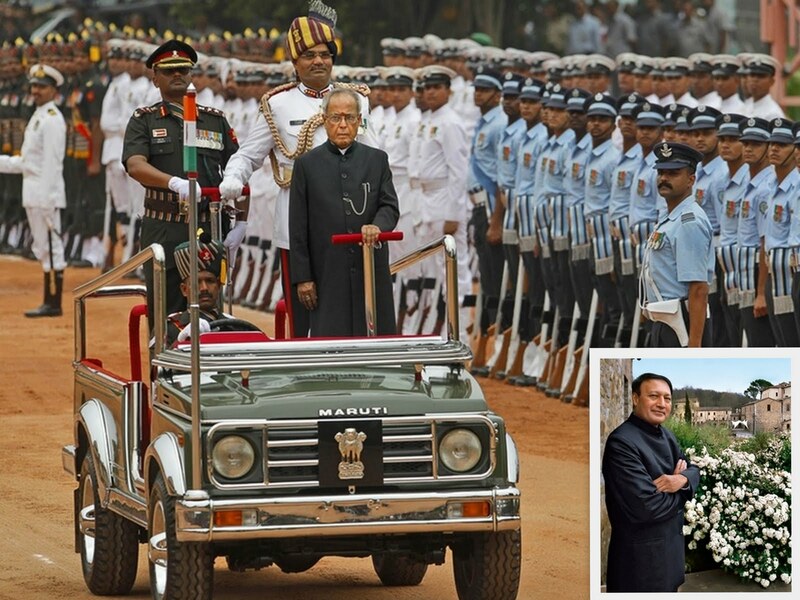 Could the Indian president answer a simple question: What is India’s national identity? One image springs to my mind – that of Rajiv Gandhi adding wood to the cremation pyre of his mother Indira Gandhi, who was assassinated by her two Sikh bodyguards, only to be assassinated himself less than seven years later. Who then protects India’s unity? The democratic regime? If so, how can a democracy survive in a country estimated to have a third of the world’s poor? When reading about India in its excellent print media long before the Internet, I wasn’t learning so much about a country as about a human manifestation. India is neither America in terms of its democracy, nor China as per the size of its population. Under British colonial rule, an “English” civil servant could afford to employ 40 Indians, counting the cooks, guardsmen, carriage drivers, gardeners and the rest. How many times have I pointed out that the top five among the 500 richest British people are Indian? Dear Dr. Ali, how would we circulate in New Delhi, a city with a population of nearly 14 million people? And how would we cope with the honking on Delhi roads? Anyway, Dr. Ali, please pass on my congratulations to your friend the president. Well done!